In Eastern Bloc states during the Cold War it was the civil resistance based on Enlightenment traditions, representing democratic principles and the freedom of speech and opinion, that secured the survival of major civil values and principles in the face of the terror of dictatorial power. That is how it became possible to gradually escalate critical attitudes vis-à-vis the system and the dissident alternative from the tight communities of family and kinship to a wider intellectual discourse. Relying on terror and the system of oppression (censorship, covert censorship, self censorship), it was possible for a short while to isolate individuals and their thoughts involved in cultural resistance from the majority of society, yet as history has proven several times, the spread of human ideas can never be restricted by authorities with either force or flattery. The Enlightenment, a new trend in intellectual history that emerged in the 18th century, represented steady points of reference vis-à-vis economic, political, and social values for the bourgeoisie in Western Europe. Freedom and the fundamental rights of the individual, e.g. the freedom of speech, became values that spread around the community and were also embraced by the politicians of liberal states that formed in the 19th century. The ideas of the Enlightenment reached countries in the East-Central European region as well, albeit in a limited manner and primarily focusing on cultural-economic processes. In the region, due to the relative weakness of the bourgeoisie, it was often other social groups (e.g. the gentry) that assumed representation of the Enlightenment’s intellectual values vis-à-vis a centralizing, authoritarian political leadership. By the second half of the 19th century, liberal intellectual principles stemming from the Enlightenment had become widespread and robust, and the pluralism of opinions accepted on a local, regional, and national level as well. These fundamental principles allowed micro-communities (family, kinship) as well as local communities (villages, residential communities) within the region to preserve the kind of resistance to centralizing power that is not overt but relies on an intellectual-cultural heritage during the XXth century. 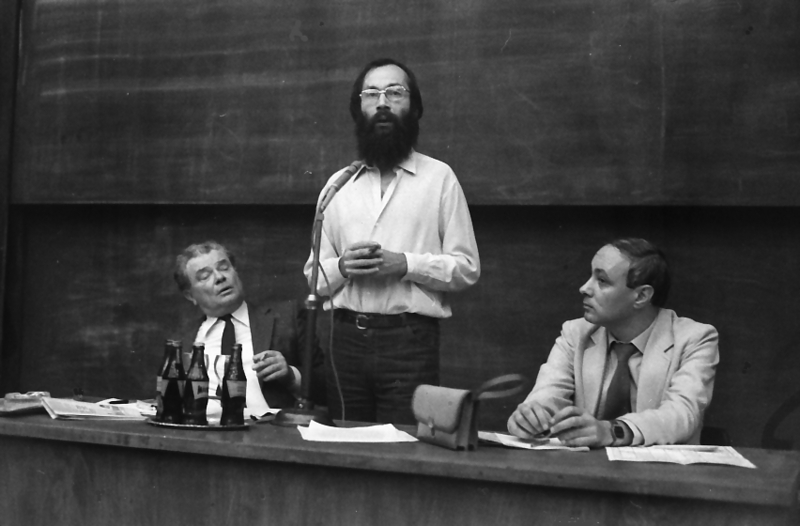 The key feature of cultural resistance is that intellectuals, university students, and everyday people with a critical stance tried to preserve within their own social circle the freedom of speech and thought, and express an alternative system of values, as opposed to the overwhelming dominance of the powers-that-be. The word ‘censorship’ is derived from the Latin censura, meaning investigation. Its original meaning was the supervision of written documents. In the East-Central European region, the practice of state censorship goes back several centuries. Political leaders of every absolutistic establishment (whether as enlightened absolutism or in an openly absolutistic form) sought to control the flow of information, including forms of control based on political, moral, religious, or ideological grounds. Its forms of manifestation appeared as preliminary, posterior, or self-censorship. Preliminary censorship was performed by an office, where the texts were rated and edited or barred from publication based on central directives. Posterior censorship involved the collection and elimination of already published documents (including books or pamphlets brought in from abroad and distributed illegally). Self-censorship is the phenomenon when authors restrict themselves by foregoing their original thoughts in favor of phrases condoned by power, or omitting certain things from their work prior to publication. However, the Soviet state that emerged from 1922 (after the revolution of 1917) aimed to restrict free thinking in alignment with the introduction of the communist single-party system, since its existence was predicated on the protection of Marxist-Leninist doctrine, which permeated every sphere of life in the state, including its political, economic, and cultural aspects. This is why enemies of the system would be condemned not only to silence, but to imprisonment and exile (e.g. Solzhenitsyn, Sacharov) as well. After 1945, as the Soviet sphere of influence expanded, the Soviet practice was also extended to the occupied European zone. The period between 1945 and 1989, however, is far from homogeneous: it can be divided into multiple phases in time as well as in space. The period 1945-1953 was defined by the figure of Stalin and the Stalinist regime and events of cold war, while 1956-1989 was mostly shaped by the events of the Cold War. Thus, totalitarian dictatorship was gradually replaced by its soft counterpart, e.g. the Kádár Era in Hungary, while elsewhere a hardline communist leadership was maintained throughout the period, e.g. in Romania, the GDR, during the state of emergency in Poland, and in the Baltic. Of course, the three types of censorship (direct, covert, and self-censorship) may be present simultaneously in a state’s practice, but covert and self-censorship definitely coexisted and influenced the region’s intellectual horizon. 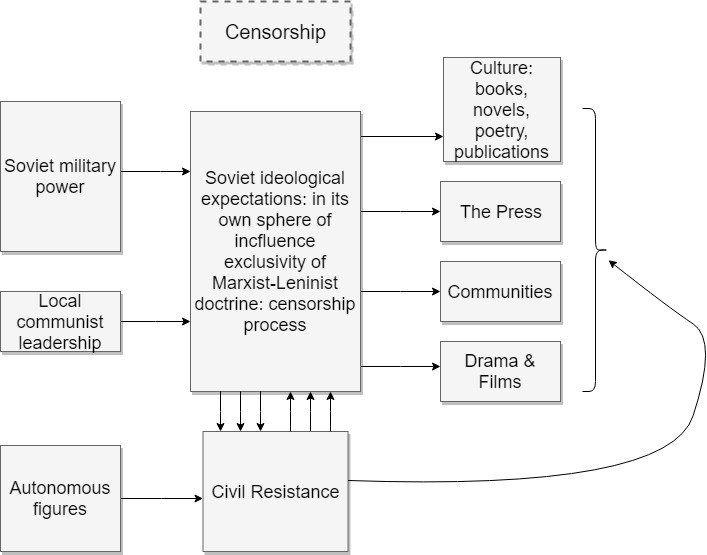 As demonstrated by the censorship diagram, direct censorship was the norm in the period of open state terror, while in the era of soft dictatorship and Cold War détente it was covert and self-censorship that prevailed. In some ways, the practice of direct censorship created a straightforward situation: one could pinpoint with precision where the boundaries were that the government carved out for the artist. To cross these lines was a crime, which resulted in punishment. The operation of direct censorship was a well-regulated phenomenon. 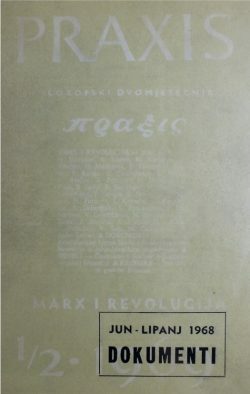 Its general scheme was the following: manuscript – censor #1: approved for typing – checking of proofs (censor #2) – permission for publication – printing process begins – several copies sent to higher levels (KGB, censorship department of the communist party, in specific cases a copy was sent to the Soviet Union). Figure 3: the operation of censorship in individual cases. Four potential points of interference by the government are shown. The same model applies to the creative process of other cultural products. In other words, there were various spheres of responsibility, and the permission to disseminate particularly sensitive themes and works came from Moscow. It is apparent from the above that as early as the manuscript form, a censor read/reviewed it; there were opportunities at each stage of the production process to halt or alter the emerging text/artwork. Censorship had two main functions: the primary function was to hinder access to information of a different nature, and to eradicate everything from nationwide levels of information that the country’s citizens were forbidden from knowing. To attain this, even publications could be abolished. That’s why cultural contacts with the Western world were restricted and brought under control. Initially, artists who had become inconvenient for the government would end up in prison, deported, or in psychiatric hospitals. Later on, they could have been silenced, existentially destroyed, or even driven to emigration. The secondary function was to control and “correct” public information content whose aim was to support a direction of reality set forth by the government. For one of the primary goals was to define “the socialist man,” and have “socialist realism” dominate the arts and culture. These standardizing efforts permeated each segment of society, from education through channels of mass communication to the representation of a prescribed value system. In the general practice of Soviet censorship, what was not explicitly permitted was by nature forbidden. General Directorate for the Protection of State Secrets in the Press under the Council of Ministers of the USSR (GLAVLIT) was the main censorship institution in USSR, which had central agency and regional branches in all Soviet republics, and which became a role model for censorship practices in other socialist countries. In Soviet Union the censorship agency was established in 1922, and increasingly its functions covered the prevention of publications of information that could compromise state secrets in books, newspapers and other printed matter, as well as in radio and TV broadcasting. In states in the region where and when there was a hard dictatorship, e.g. between 1947/49 and 1953, the period of open Stalinist terror, this was a sort of defense mechanism, in order to avoid potential punishment, inprisonment, and terror. It is typical of the absurdity of the age that in this atmosphere very few people actually knew what was truly forbidden. Intimidation by itself was an efficient tool to make people obedient to the regime, as victims. The difficulty of the censor’s job was that shifts in official policy and ideology regularly led to the modification of data, names, and facts that were regarded as forbidden once, and permitted at other times. With the exception of certain taboos that were always prohibited: negative aspects of the relations with the Soviet Union, the situation of minorities (religious, ethnic), the distorted structure of the economy, etc. 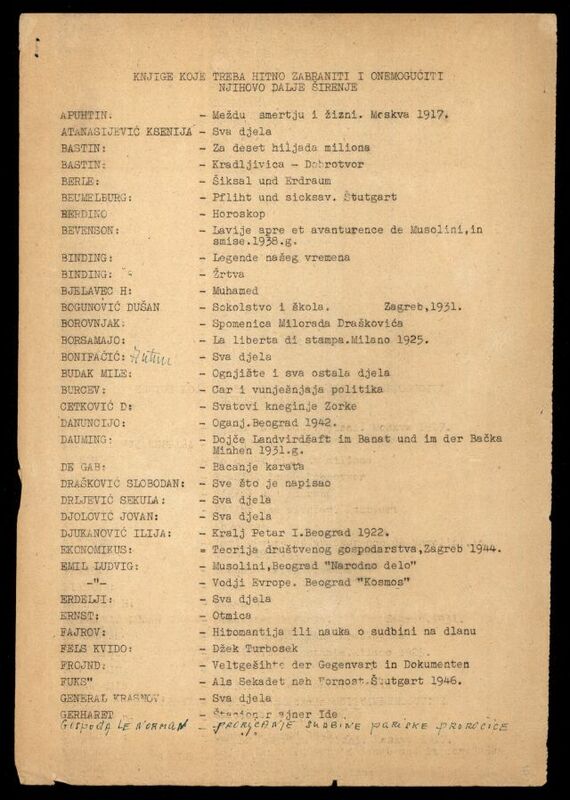 The lists that existed during periods of open dictatorship were destroyed after the revision, so there are few sources of this kind available today. In contrast, during periods of covert censorship, it was rather intentions and content suggestions that were more prevalent, and those were not recorded in writing. Naturally, artists and intellectuals developed a metaphoric use of language during the time of covert censorship. Those who were interested in philosophical and ideological disputes or thoughts were able to seek out new meanings and values between the lines and behind the pronounced words. Sympathizers watched the party’s newspapers and announcements to detect who had been punished and why, thereby gleaning some basic information about that person’s thoughts. Moreover, there were those who openly opposed power in their personal life, but they were persecuted and often presented as criminals, or as people straddling the line between legality and illegality, sometimes incarcerated thus marginalizing their social impact. During the time of covert censorship, these tasks were primarily handled at lower levels: it was the managers, editors, and organizers of newspapers, publishing companies, theaters, and cultural centers that were responsible for the screening of intellectual products in front of them. 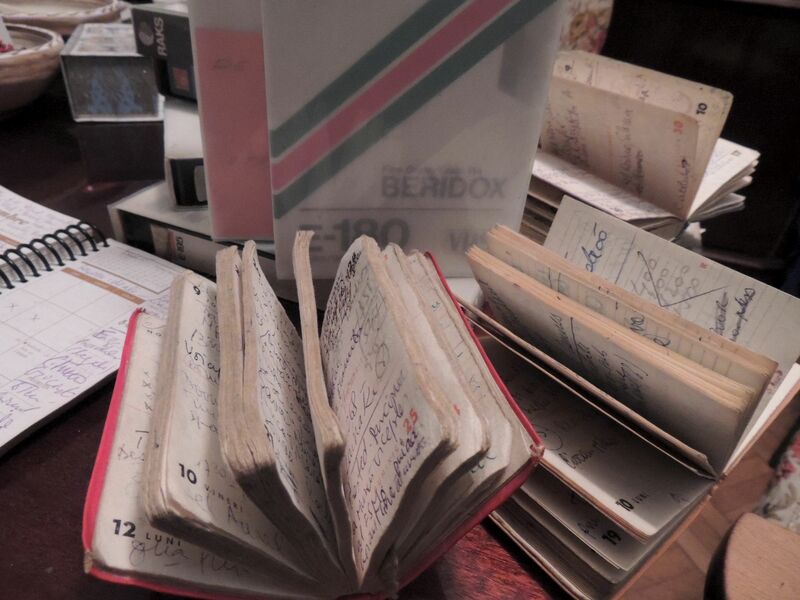 (Endre Illés confides this to Aladár Komlós: „You write the appearance of your book of verses depends upon me. (…) Apparently, you’re unaware of the system of cogwheels of book publishing in Hungary. I’m a literary manager. Of course, it depends upon me too. But just as in a watch structure, I move cogwheels and I too am moved by cogwheels.” In: Horváth Attila: A cenzúra működési mechanizmusa Magyarországon a szovjet típusú diktatúra időszakában) As early as this stage, they had changes made or had the works “floated.” In other words, the principle of 3Ts sometimes turned into 4Ts: besides support, tolerate, and prohibit, there emerged the “shuffle” as well, in cases where the party functionary at a certain level was afraid of making a decision. If the work was approved at the initial level, then either the ministry or some cultural institution or office, e.g. the Directorate General of Publishing in Hungary, or even the “person in charge” at the state party had the next level of decision-making authority. At this level, the work was passed around a number of times until the stamp “Approved” appeared on the as-yet unpublished work. If an error was detected in the process and a thought unacceptable to the Party appeared, publications were collected afterwards and those who had approved them were punished. Towards the end of the period of soft dictatorship in the 1980s, the opposition was able to organize and represent their views more openly, even facing prohibition, if news of their activism did not reach wider layers of society. Self-censorship is a strong barrier to artistic freedom and creativity, since in this case the artist assumes what is not allowed, enabling the government to enforce its ideas more easily. As a matter of fact, what makes censorship effective is that by its functioning and existence it enforces self-censorship, and everyone seeking publicity is forced to employ it. Self-censorship was characteristic of the entire era: initially, it was a fear of terror and ideologically based punishment, later an existential vulnerability, a downward fall caused by unemployment, and finally the opportunity of existential promotion and desire for a career that restricted the free expression of thoughts, and stimulated the revision and screening of original expressions during the creative process itself. lists of censorship, book-burning, taboo topics, words. Both content and form are controlled. Adaptation and appearance of the new political lingo and vocabulary in the cultural use of language in a given country. Restricted opportunities because of terror: silence, writing for the desk, insular conversations jeopardized by exposure and reprisal. Gradually softening dictatorship in some states, depending on the Cold War. Power focuses on content only, but due to the metaphoric use of language it is the form that it can keep under control, e.g. hair style, dress, literary genres etc. Succeeded in keeping alternative intellectual phenomena away from the masses. Succeeded in preventing the opposition from cultural and political dissemination. Marginalized opposition figures and circles. Except for some hardliner dictatorships, a softening in the cultural sphere. The application of self-censorship on an existential basis. Surveillance of dissidents continues, as well as their punishment, if necessary. Appearance of sensitive issues are slowed down in society. Cautious phrasing due to self-censorship, gradual allowances are possible. Open criticism of socialism and propagation of new values. The formation of opposition circles, appearance of early party “seedlings” at the end of the period. Open phrasing of unpleasant questions and problems. We would like to help students experience the difficulties of censorship practices and the problems of artistic activity through 3-4 fun tasks. Examine the period 1945-1989 in your own country from the perspective of censorship and cultural resistance. Determine period boundaries and the characteristics of censorship practices. Afterward, collect about 50 words with the help of your teacher, and debate whether a given word or expression could have been published in a specific period. Vote and see how different your opinions are about the first few words, and whether the group is able to come to a consensus later on and represent the values prescribed by the system. It is recommended after the completion of Task 1, but it is also possible to complete independently. Every student should print out their favorite song lyrics at home. Bring them to class, and envision yourselves in a given period to determine whether your text could be published in its entirety. Determine whether you could slip through the censorship process by modifying sections or words, and if so, how much the value of your favorite text is compromised in the process. The instructor selects a poem, short story, or other work, and as a demonstration carries it through the debate process by playing the author. At the end of the lesson the instructor reveals what actually happened to the given work. 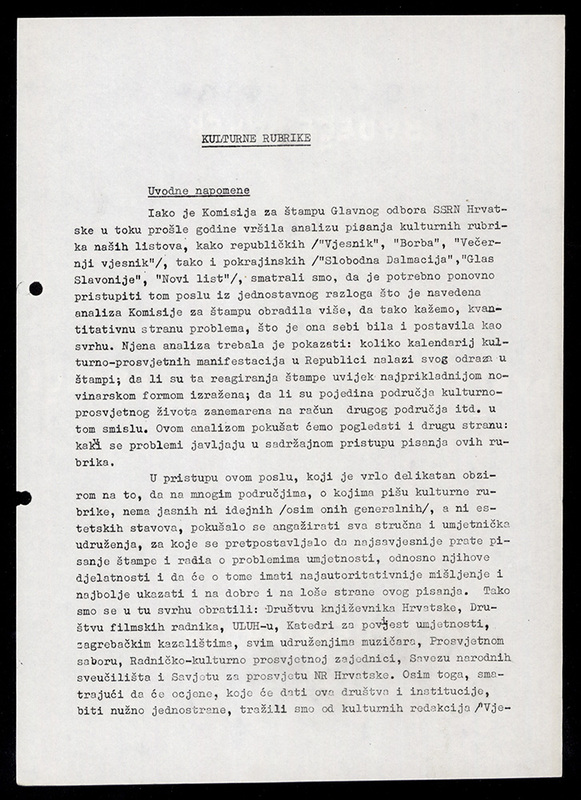 In Hungarian, the Attila Horváth piece referenced earlier covers over one hundred specific censorship cases, including details on what exactly was modified and how the debate about its publication went. Due to its current relevance, each partner country can examine its own censorship practices in this manner. This is the most difficult task, as it involves preliminary creative work. Everyone creates a piece of poetry, short story, news article, screenplay, or drama scene (it would be best to have one of each). The author will represent their own interests. The others select two censors and a party functionary, who discuss its publication at multiple levels of decision making. The process should be moderated by the instructor, but the rules of debate should be applied to each level (each side gets 2 minutes to present their arguments, then respond to the other side, and finally summarize their stance in 1 minute each). After the debate, the group decides whether the text can go to the next level or has to be edited, then continue. In one session of 45 minutes, the given text goes through all three levels, and it is revealed what its fate would be in that particular group.